Offering an outdoor pool and a restaurant, Hotel La Nea is located in Koné. Free WiFi access is available. Each air-conditioned room here will provide you with a flat-screen TV and a terrace. Complete with a small refrigerator, the dining area also has an electric kettle. Featuring a shower, private bathroom also comes with a hairdryer and free toiletries. You can enjoy garden view from the room. Extras include a seating area. 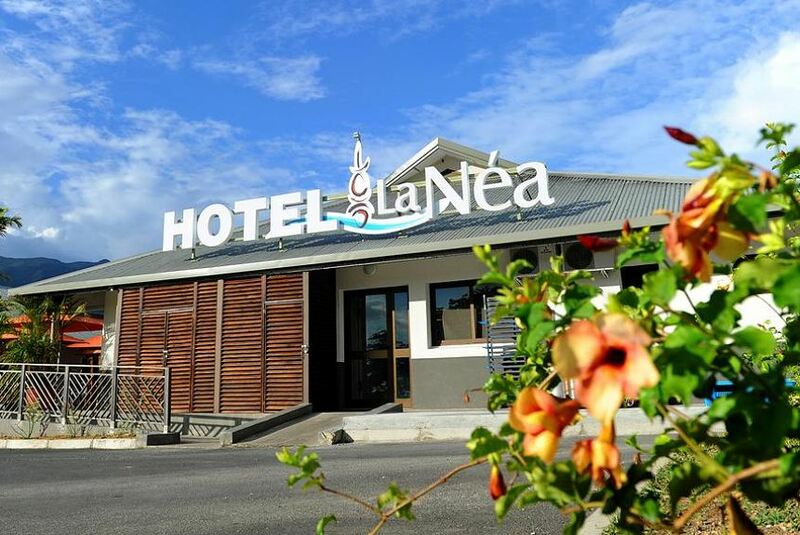 At Hotel La Nea you will find a 24-hour reception, a garden and a bar. Other facilities offered at the property include luggage storage. The property offers free parking. This property is also rated for the best value in Koné! Guests are getting more for their money when compared to other properties in this city.